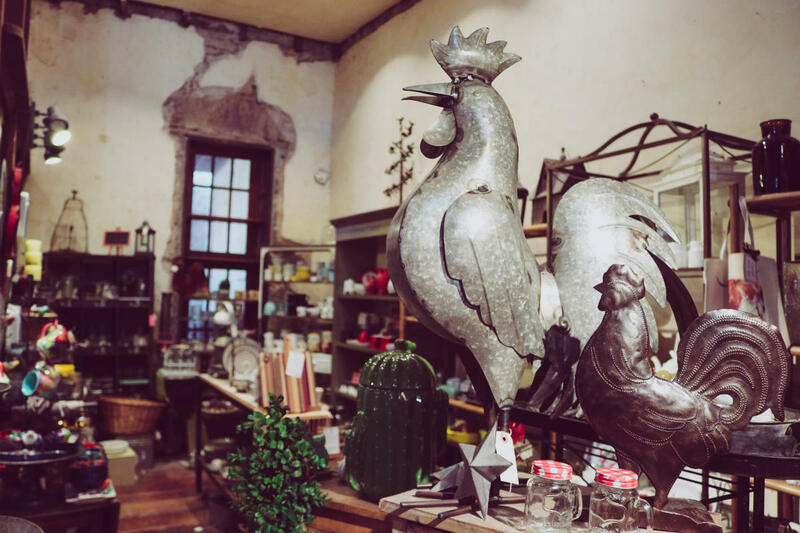 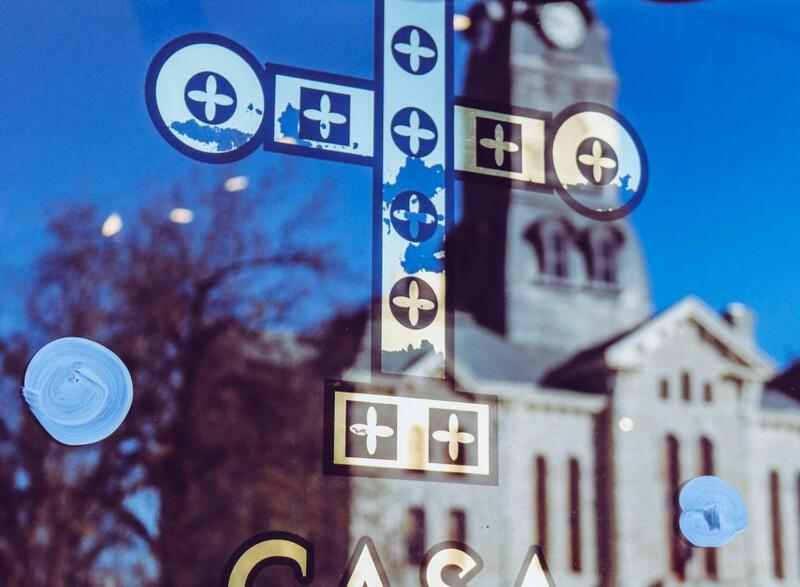 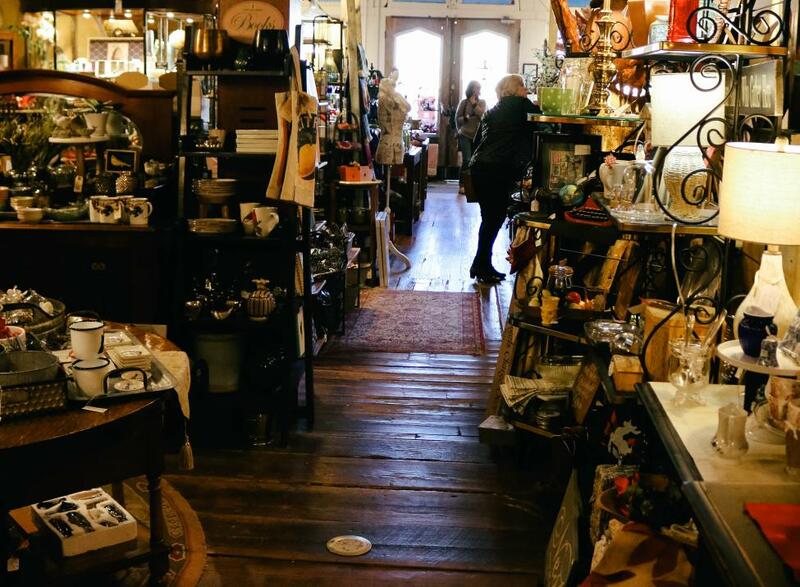 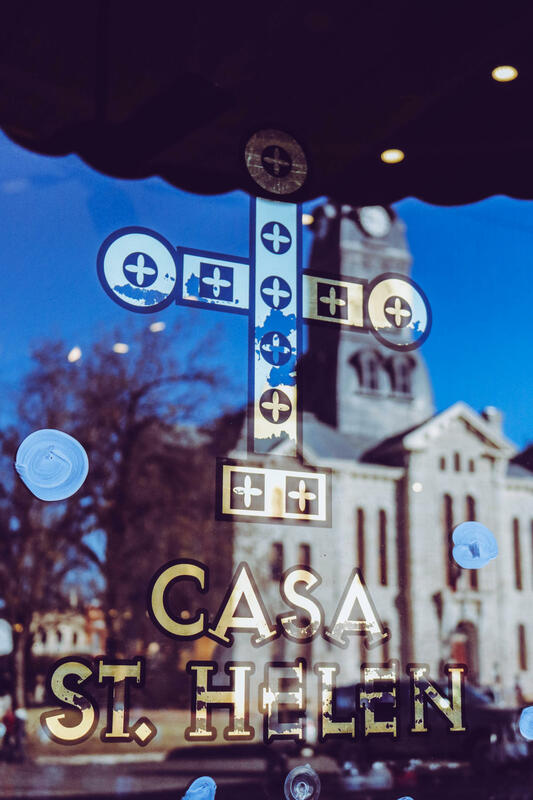 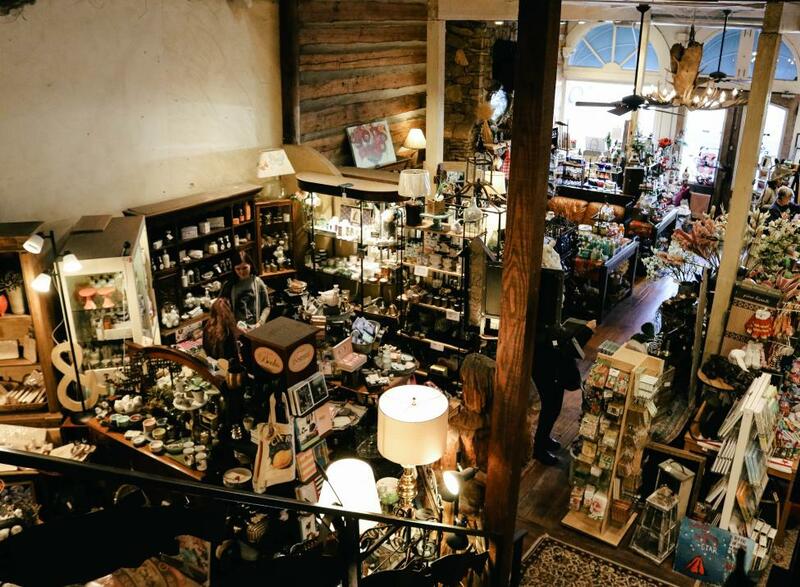 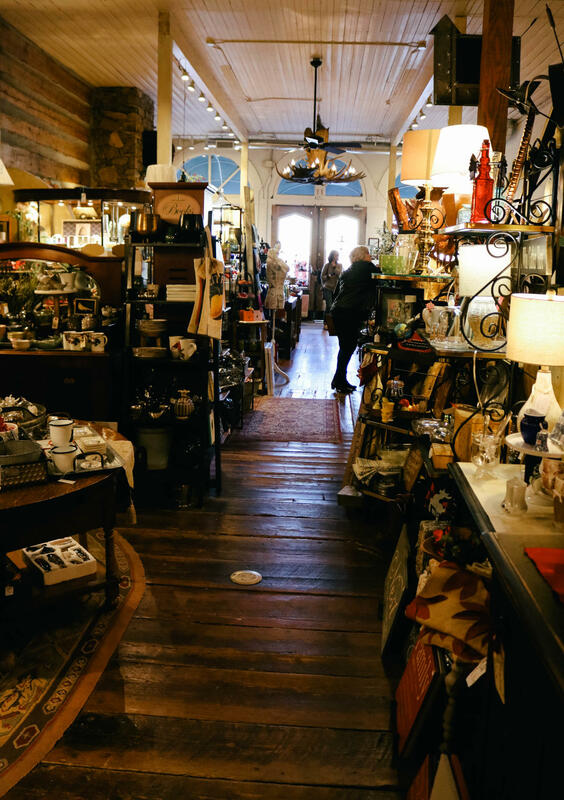 St. Helen's is a charming gift shop located on historic Granbury Square. 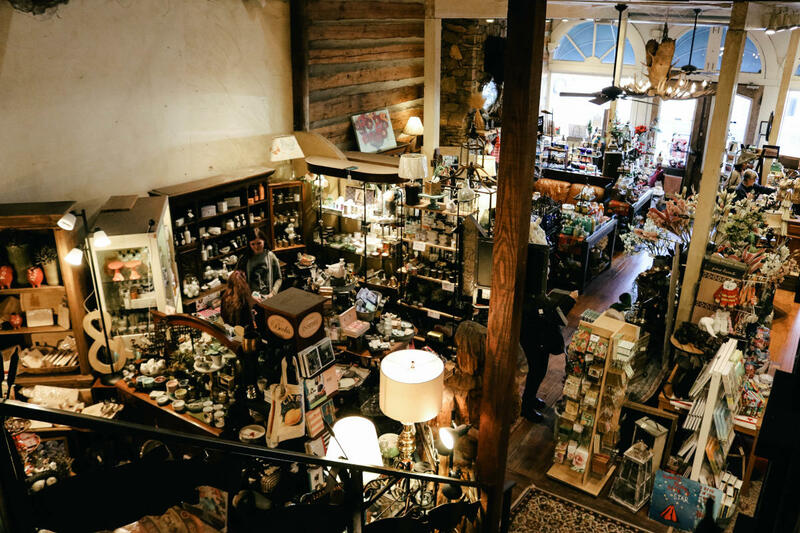 This boutique is filled with unique jewelry, accessories, home décor, kitchen gadgets, luxurious soaps and scents, candles and so much more. 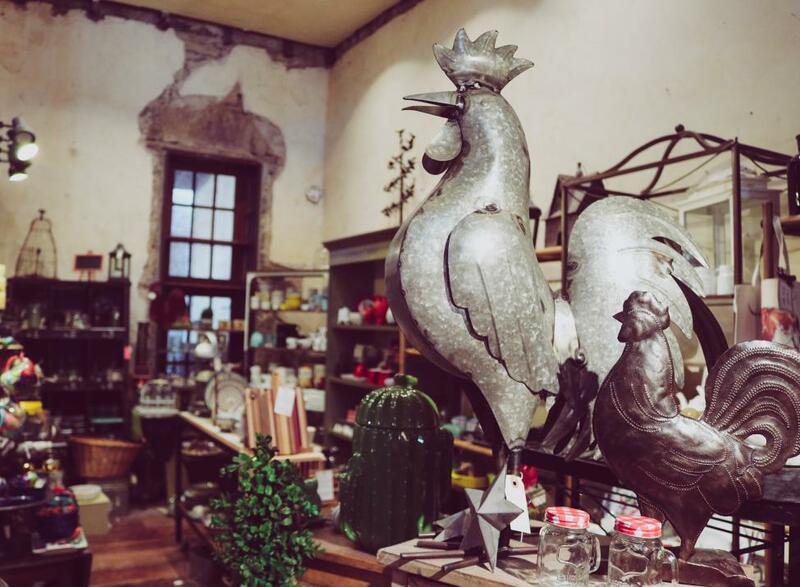 The eclectic and tasteful choices and displays will intrigue and enliven you.